Voice echoes between silk walls.. 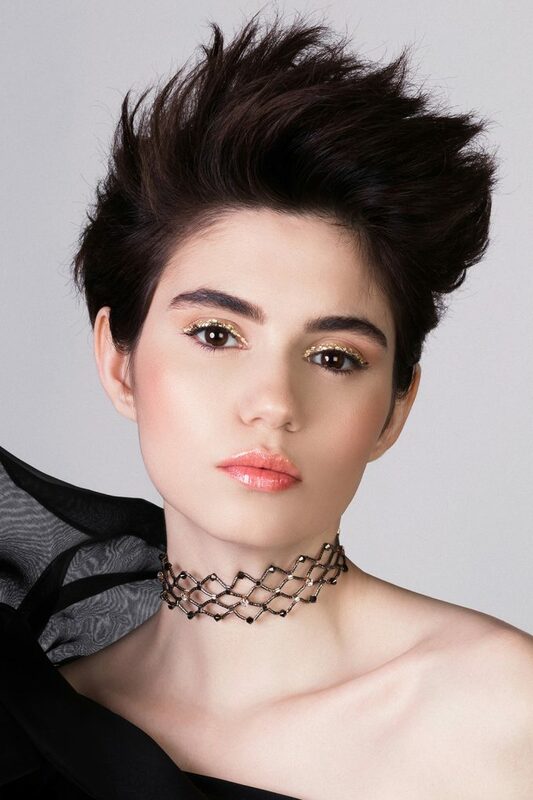 Similar to a net, this choker is made from glass beads and Swarovski crystals. It can definitely change any of your looks into something special. It can also be worn as a headband in order to complete minimal hairstyles. We used delicate suede ribbons for a perfect fastening. Various color combination upon request: gold, white, black, silver, etc.